Karavalli is a restaurant that needs little introduction. 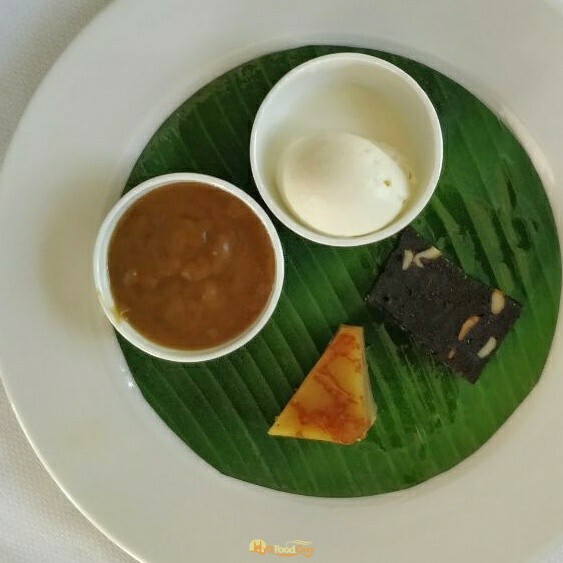 Karavalli began its journey in 1990 at The Gateway Hotel in Bangalore with a menu showcasing traditional delights from the South Western Coastal region. Over its quarter-century of existence, it has gone on to become one of the most celebrated South Indian restaurants in the world. Earlier this year, the Taj group, which owns numerous iconic restaurants around the country, launched its new initiative — ‘Culinary Trails by Taj’. Highly renowned signature restaurants were chosen to travel across the country to offer discerning diners an opportunity to experience the best from the kitchens of Taj. After enthralling diners in Kolkata and Mumbai, Karavalli is now in Hyderabad. 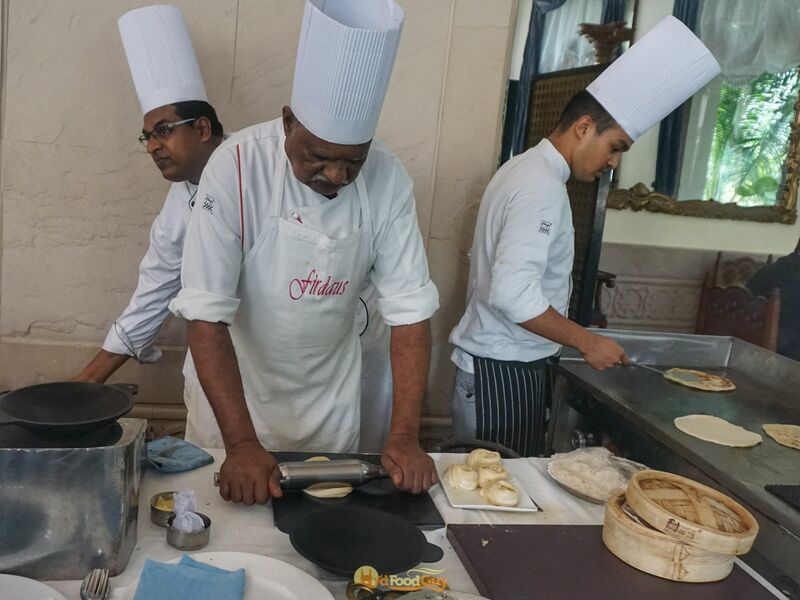 Chef Naren Thimmaiah, who has been the face of Karavalli for over two decades, has flown in from Bangalore with his team and transformed Firdaus at Taj Krishna into Karavalli for four days. “Two things have worked in our favour”, explained Chef Thimmaiah upon being asked what has allowed Karavalli to scale such great heights. “Three chefs in my team and myself have been with Karavalli for fifteen to twenty years. This has ensured consistency and excellence in the kitchen. And the second factor is the quality and freshness of ingredients. We take great care in procuring the highest quality ingredients. The coconuts are purchased from Kundapura, where the coconuts are thick and fleshy. The chillies are Byadgi Chillies that are known for their deep colour but have less heat. With all the right ingredients, you really need a bad chef to spoil the meal. It’s half the battle won”. To ensure that the Karavalli experience stays true to its lofty standards, many of the spices and ingredients — including over 350 Kundapura coconuts, have been brought in from the original restaurant. 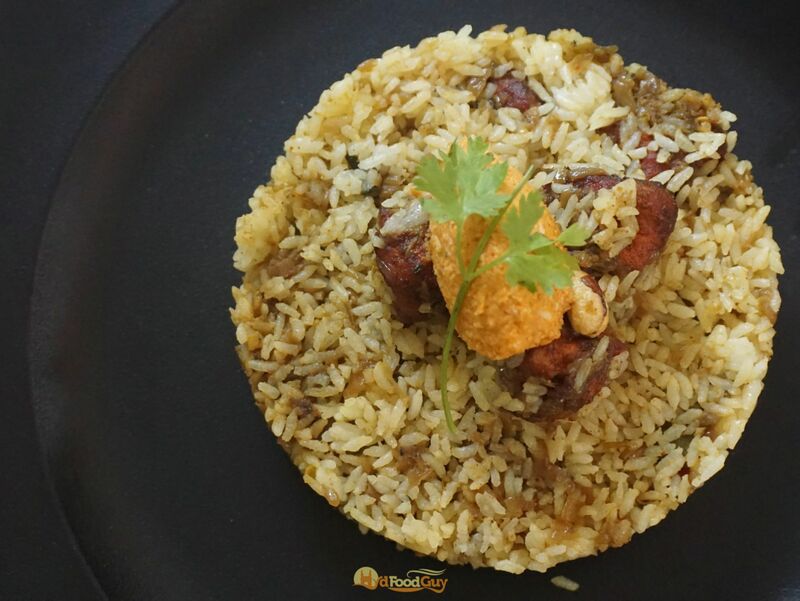 The Karavalli pop-up in Hyderabad features almost all of Karavalli’s greatest hits. Diners preferring to go a la carte, will have almost fifty dishes to chose from. However, I’d recommend opting for one of the three chef crafted prix-fixe menus. Being a restaurant devoted to coastal cuisine, it’s unsurprising that Karavalli’s menu is packed with seafood. However, over the past decade, it has also made a conscious effort to incorporate more vegetarian dishes to offer a fair choice to everyone. I was invited to a tasting session where a selection of dishes cutting across the three set menus were served. Beauty often lies in simplicity and that’s true in the case of Karavalli. 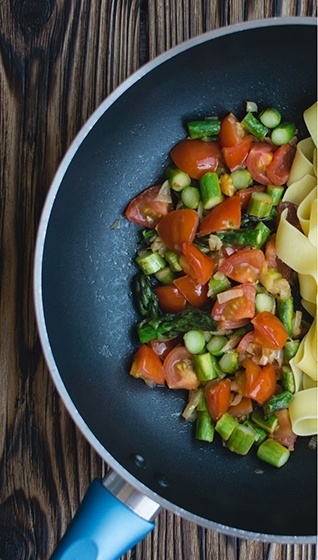 There’s no attempt to modernise dishes or to infuse global flavours. Instead, the focus is on showcasing the recipes and the cooking techniques practised over the years by our mothers and grandmothers. 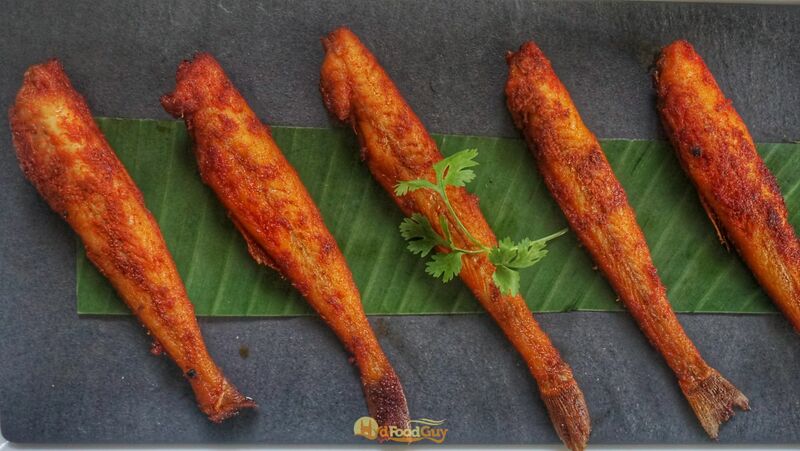 Kane Kaidina is whole ladyfish marinated in a simple turmeric and chilli powder marinade and fried to perfection. The fish is procured from the estuaries in Mangalore and Taj ensures that every fish is just of the right age; there should be no more than ten pieces of Kane per kilo. 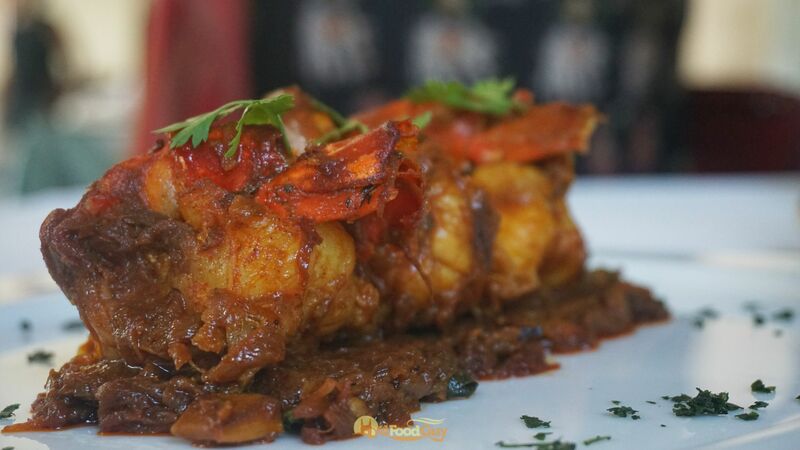 Similarly, Crab Milagu Fry is mud crabs roasted in pepper masala while Tiger Prawns Roast is juicy tiger prawns tossed in a Kerala spice mix with slivers of coconut. These are not dishes with a myriad of components and dozens of techniques. They’re rustic, homely, and supremely satisfying. My favourites among the appetisers were the Koli Barthad and Meen Elleitad. 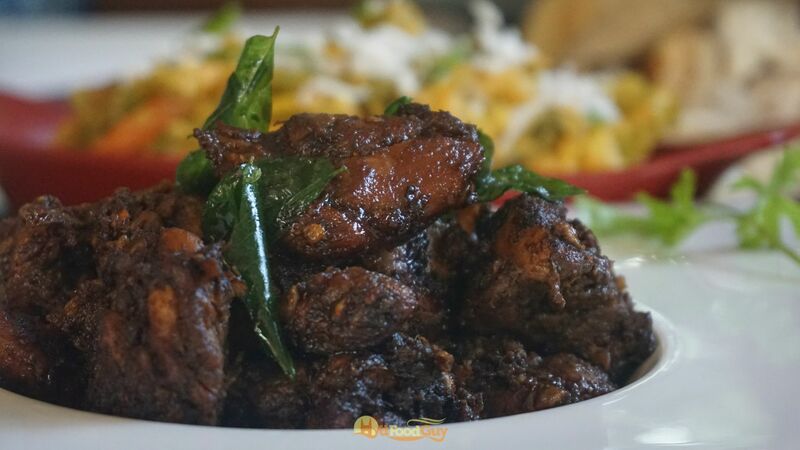 The former is a Coorg style chicken preparation featuring the distinctive garam masala and vinegar from Coorg. The latter is Black Pomfret marinated in Malabar Masala mix and wrapped in banana leaves. The Malabar spice mix includes over a dozen spices indigenous to Kerala and lends the fish a terrific aroma and depth of flavour. At the same time, the spice is used with sufficient restraint to leave the centre stage to the flavour of the fish. With so many dishes on offer, I mostly steered clear of the vegetarian selection. Nevertheless, I did try a couple of vegetarian nibbles. The first dish was the supremely munchable coconut and cumin flavoured steamed rice dumpling. But, the surprise for me was the Patrade — a pan-roasted colocasia leaf wrap spiced with lentils. It looked like the Patra I’m used to seeing in Gujarati Farsaan platters and it tasted quite similar. I learnt from Chef Thimmaiah that this dish is also very popular in the Konkan belt and is relished during the monsoons. In the mains, I was served Sungatache Kodi, Allapuzha Meen Curry, Karavalli Meen Curry, and Pachhakari Stew with an assortment of sides. Appam and stew is a classic combination that never goes wrong, and I loved the version served by Karavalli that used cashew paste to add a bit of richness to this sweetish coconut milk stew. 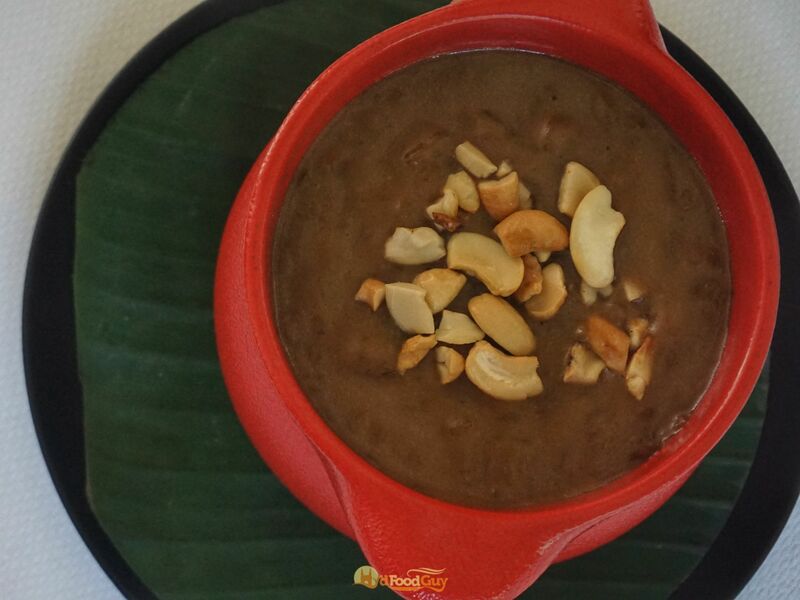 The seerfish curry and the prawn curry also used coconut as a ground paste. Kodi means Chicken in Telegu but is Prawn in Konkanese. 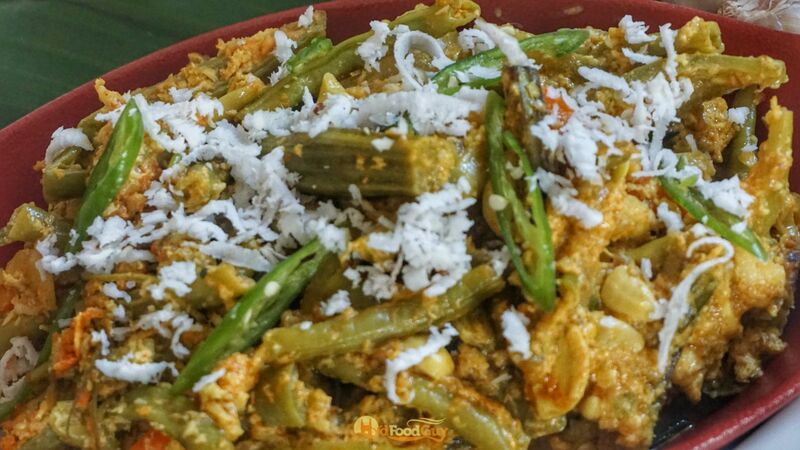 The Sungatache Kodi is a Goan preparation that uses ground coconut along with a hint of tamarind, while the Allapuzha Meen Curry hails from Kerala. Coconut and cashew also make an appearance in the signature Karavalli Mutton Curry, but this dish from South Canara is slightly spicier. 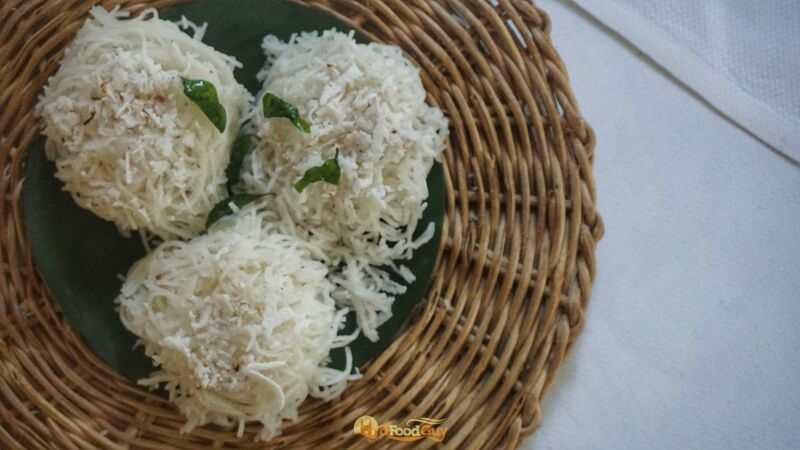 Each of the set menus comes with a selection of staples including Idiappam, Appam, Malabar Parota, Chitrana, and Rice. 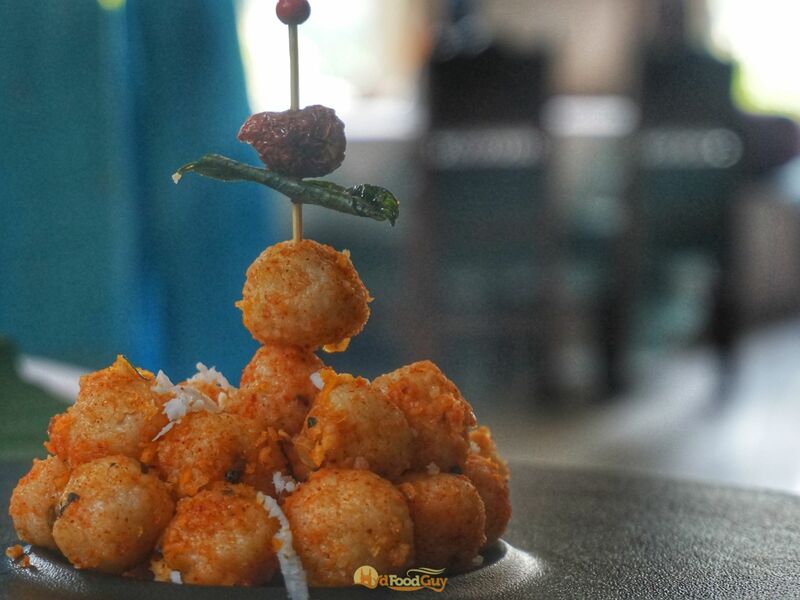 Karavalli is stationed in Hyderabad until 29th October and is a rare opportunity for the city to savour the best of Southern Coastal cuisine. The set menus are priced at Rs. 1800 ++ for veg, Rs. 2200++ for non-veg, and Rs. 2800++ for seafood. An a la carte meal for two at Karavalli will cost around Rs. 5000. In the recent years Chef Thimmaiah is one chef who has impressed me in too many ways and any write up on him or Karavalli I cannot let go. Glad that you enjoyed the food.